Five Reasons Patrick Star Is The Smoking Man’s, Smoking Man..
Cartoons like Spongebob were once pitched to adult TV show networks… And rejected. So when the writers changed the script for the younger minds, they failed to take out a few of the more adult references. Watching Spongebob as an adult will show you how many of these references we miss as a child and now understand. 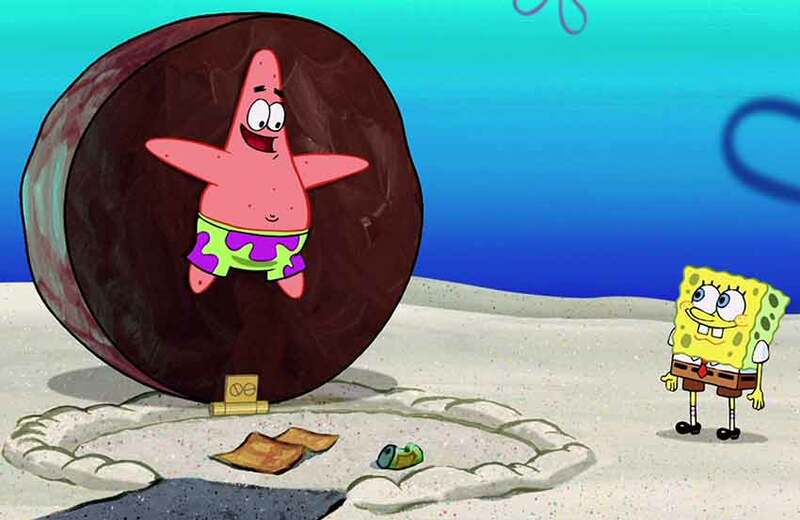 Patrick Star is a great example of an adult reference in Bikini Bottom… His attitude, demeanor, and overall existence shout “STONER” and here are five reasons why we think Patrick Star is more than fond of (sea)weed. We have all woken up early in the morning to wake and bake and decided to snack, but Patrick Star takes it to a whole new level. The ever forgetful Patrick actually sets an alarm and has a Crabby Patty in a drawer next to his bed to ease the munchies in a way that most of us could only dream. Patrick seems as though he is just a piece of brain coral away from being a marijuana Mcguyver. There are times when someone from your past will walk up and you will have no idea who they are and Patrick is no different. However, while some of us might forget a childhood acquaintance or class mate, the pink star spends an entire episode with two star fish that he believes to be his parents. We find out at the end of their visit that they are in fact, total strangers. Patricks real parents were standing in front of Squidward’s pad confused but happy. It’s worth noting that the two star fish that did visit Pat also thought they were his parents (even though they admit to never having children). I don’t know about you, but there are days when I want to be out and about and days I want to just chill. Patrick is often found doing the latter, barely moving under his rock home. It is often shown that Pat does very little while waiting for his always over the top happy friend Spongebob not so “square” pants (wink,wink). The relationship reminds me of Seth Rogan and James Franco in Pineapple Express. One working and the other just making it work. Everyone in Bikini Bottom seems to live in a house with furniture and drive a car, except Patrick. However, Spongebob can’t seem to pass his drivers test no matter how many times he tries. We see Pat’s abode change shape many times, sometimes it’s a rock with his legs hanging out. Other times, it’s changed to include sand furniture and even a bed. Seems to me that our pink friend is getting lifted and creative with his surroundings. I know I have done it many times. A favorite episode of mine is when Pat and Bob steal a balloon on free balloon day and go on the lamb. 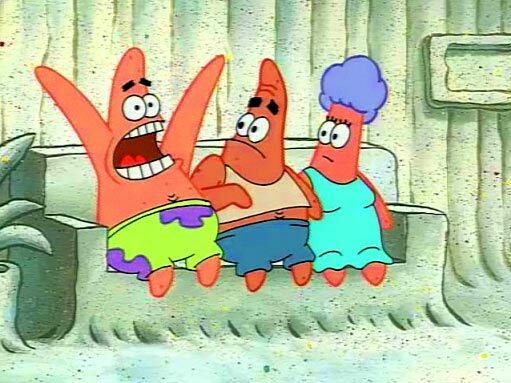 While trying to decide what they will do with their lives, SpongeBob divvies up two candy bars, one for himself and one for Patrick. Before SpongeBob can even open his candy, Patrick has inhaled his and immediately forgotten about it. Pat goes on to suggest that SpongeBob stole his and ate it while he wasn’t looking. S-Bizzle as he is called in some circles, tries to then share his with Pat but that just won’t do. Patrick is having a serious case of the munchies that no single candy bar will get rid of. Looked like a good candy bar too. 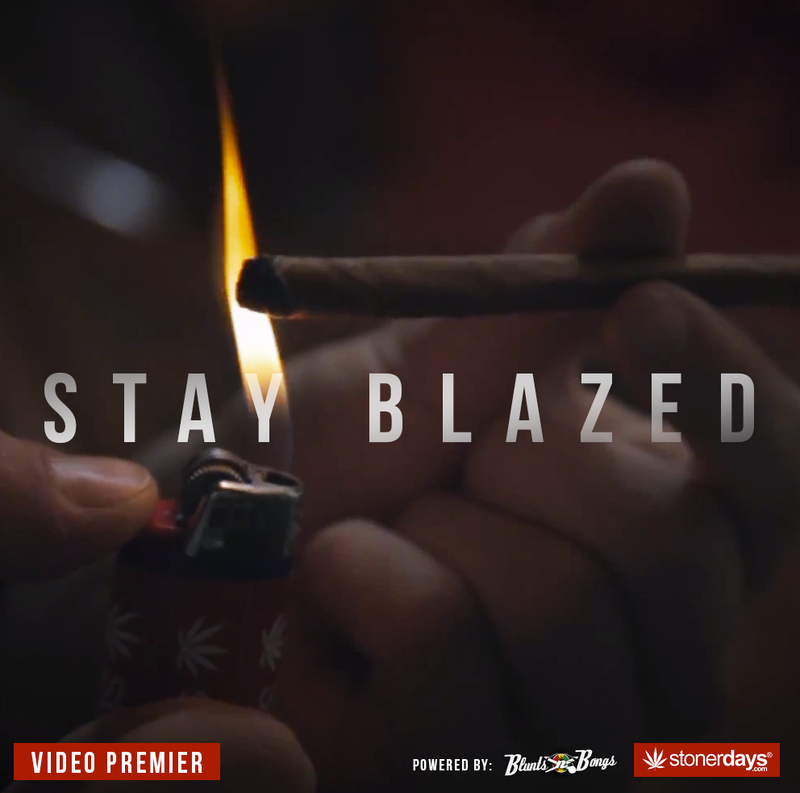 Stoner Guide; Smoking Yourself Sober? It’s definitely possible to get too high. Smoking too much weed can cause odd side effects for some stoners, although most of the time it just includes passing out in the comfiest spot available. Most smokers don’t ever experience something like this. But there are a select few that smoke enough to the point where they really just don’t feel high any more. As odd as it sounds, this phenomenon is more common than you think and there are forums full of people saying that they’ve dealt with this problem. There was one interesting post that popped up, stating that when a stoner smokes too much marijuana, the THC receptors in the brain will shut off. This process will drastically reduce the user’s high and will prevent more THC from entering the brain until an amount of time has passed. This would make sense, except that there are other people who can smoke until they reach a certain point, remaining at that point until the marijuana wears off. So why would some people feel sober at this point and some people remain at the specific level of high? A lot of stoners seem to think that this effect happens when the person has been smoking marijuana for an extensive amount of time. 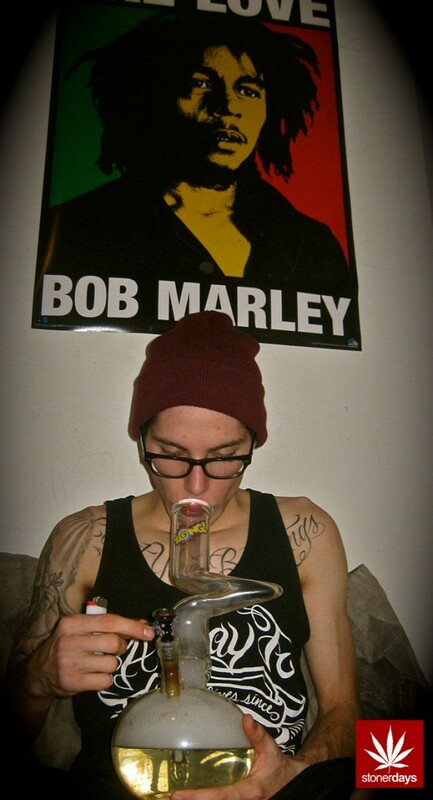 There is such a high tolerance to THC, that the brain just isn’t accepting it anymore. If this does happen to you, it’s recommended that you take a short break from smoking, maybe a week or so, in order for your tolerance to go down and allow you to smoke again. It is tough to stop smoking, but this is the only way that you’re going to be able to get stoned normally. The more you smoke, the more likely it is that something like this would happen to you. As said above, the simple solution is to take a break. Of course, you could smoke even more But I doubt that your wallet will be too happy with that choice. 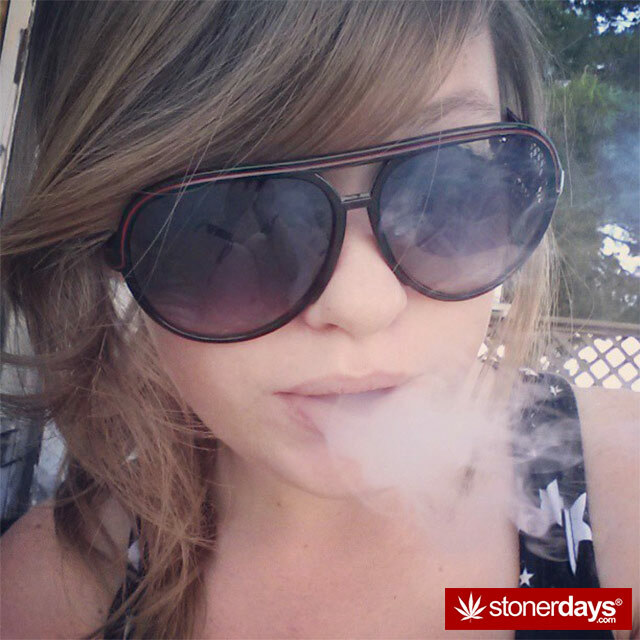 As always, smoke in moderation and don’t let your tolerance get too high! 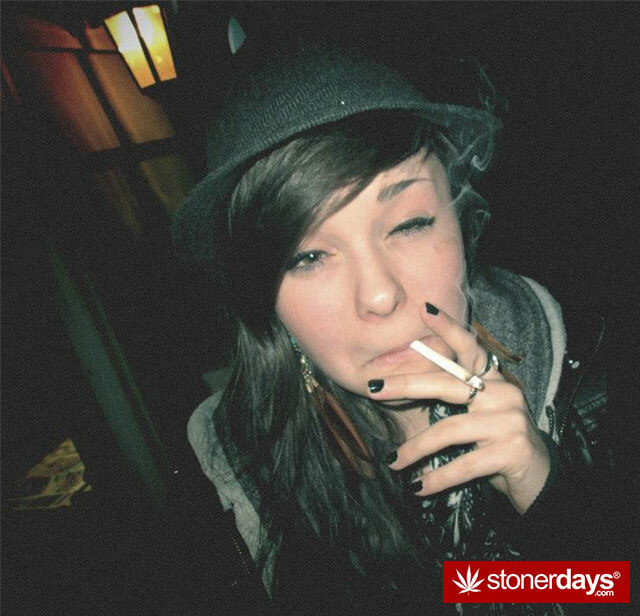 No one likes taking a break from their favorite herb.